Today we lost not only a poet, but a legend and an extraordinary woman. R.I.P. 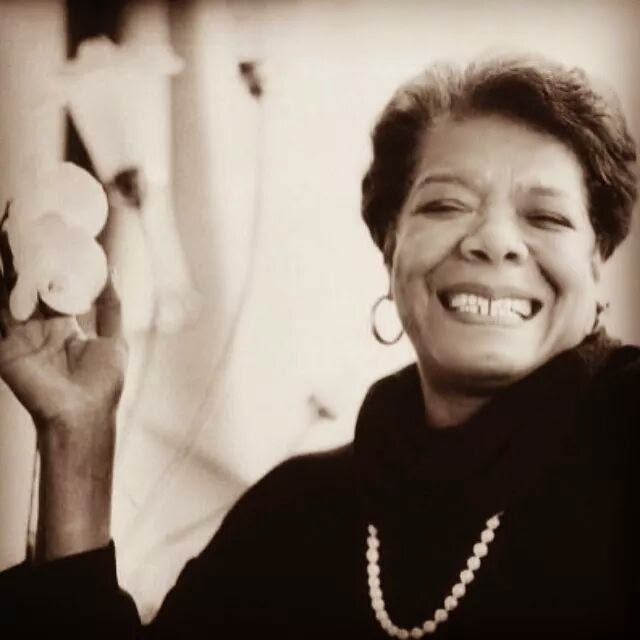 Dr. Maya Angelou. May your legacy shine on forever through your work, story, and words. The poem above is one that I literally had taped to my wall for years before my daughter was born. It reminds me to ignore all the negativity and obstacles I encounter and continue to rise above it all. You also stated that "there is no greater agony than bearing an untold story inside you", and I took that to heart. Thank you for giving me the push to tell my own story. These are the most common questions I receive from people when they find out that I am a single mother with the goal of becoming a physician. Sometimes the questions are asked out of pure curiosity, other times the questions come from women in similar situations looking for advice, and sometimes I feel these questions are asked in a way that is meant to dissuade me from going further. Either way, I have been asked these questions so often that I felt they needed their own post. Below is my attempt at answering them in the most concise way possible. While medical school will be a completely different level than what I am used to, I feel that if I could manage both undergrad and grad school with a child, I should be fine. For me, it has all been about finding a balance. 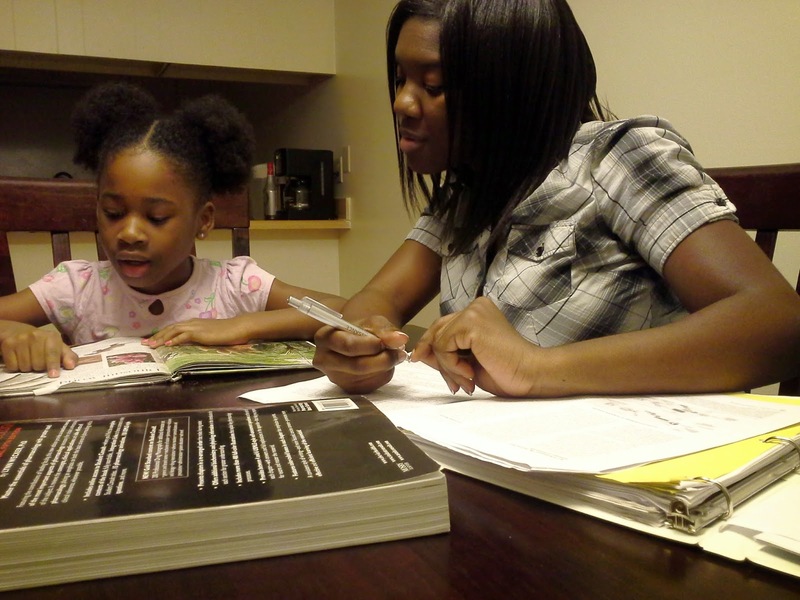 When my daughter was very young, my study time was scheduled around nap times and late evenings. When she started attending school, we would study together. I will say that not being afraid to ask for help can be instrumental to succeeding as a parent in school. I have had so many good friends volunteer to babysit so that I could go out and have some free time, and my professors were always very accommodating when I had child-related issues pop up. Being a single mother does not mean that you have to do it alone. There are so many excellent resources available that can help, but it really is up to you to utilize them. As I have mentioned before, I am also lucky enough to have someone coming along on the journey with me to help out, and I will also be moving to an area that is close to my family. I know how hard it is to do everything alone, and although I’d like to think I’m quite good at it, I’m definitely bringing in the reinforcements this time around. 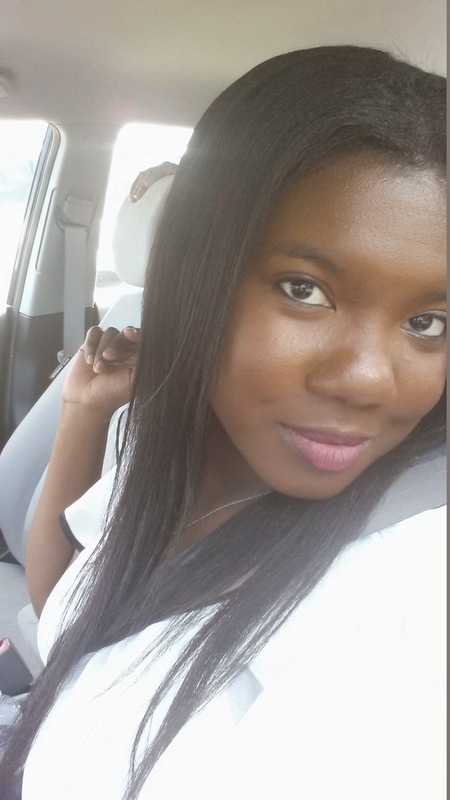 If everything works out the way I want it to, my daughter will getting ready to graduate from high school by the time I have completed my medical residency. 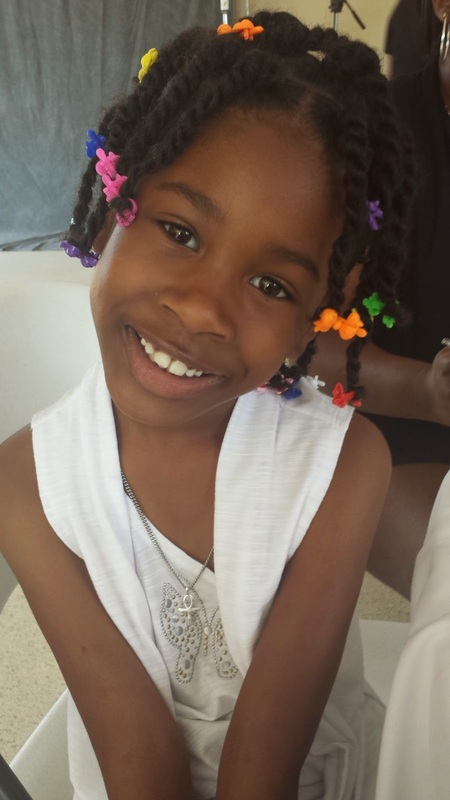 Will I miss out on some pivotal moments in her childhood? Probably. Will it be the end of the world? Nope. I make it a point to spend as much quality time with my daughter as possible. I might not be with her every waking moment, but it’s the little things that count. We talk to each other about our days, have set mommy/daughter bonding times, and she isn’t afraid to come talk to me and let me know if she has problems. Right now, she’s happy, but if she wasn’t, then we would sit and take the time to find a happy medium. I have made her aware of my dreams and goals, and we have talked about the consequences that may come as a result. I have pretty much been working and attending school since she was born, so she is used to not having me around all the time. In my opinion, being a mother gives me a slight advantage over my peers. In college, I did not have the luxury of sleeping in and doing whatever I wanted, whenever I wanted, because I had a small child to look after. This taught me responsibility and time management. Not only have I had to manage my time wisely, but I had to easily adapt when things did not go as planned (i.e. sick child, no babysitter during night exam, etc). I think I have become pretty efficient at managing a million things at once, and I’ve already had the role of having to care for and take responsibility over the well-being of another person. That is something that I will have to do constantly as a physician, so I feel like I already have the advantage of a little practice. I tend to be very optimistic and I can usually find a lesson in everything, so in my opinion, there are more advantages to being a student-parent than disadvantages. I don’t know why, but every time I get asked this question I feel completely stumped. People tend to ask me how I manage motherhood with everything else as if there is some secret to it. In all honesty, it is not something that I really think about. When something needs to be done, I just do it. If I don’t do it, then no one else will. There are no timeouts or days off. Being a parent is a 24/7 job with very little reward. Knowing that my child is watching my every move is what keeps me going. I want her to know that with hard work anything is possible in life as long as you’re willing to put in the effort. I have always stressed the importance of education, and I am practicing what I preach so to speak. If I stop then she will think that quitting is an option, and I refuse to raise a child who thinks that it is acceptable to give up on your dreams. I was going through my old e-mails earlier today and came across this gem that was sent to me a few months ago. For those of you who don’t know me, I am a HUGE procrastinator! I have so many ideas and a list of things that I want to do in all areas of life, but I always find a way to put them off. 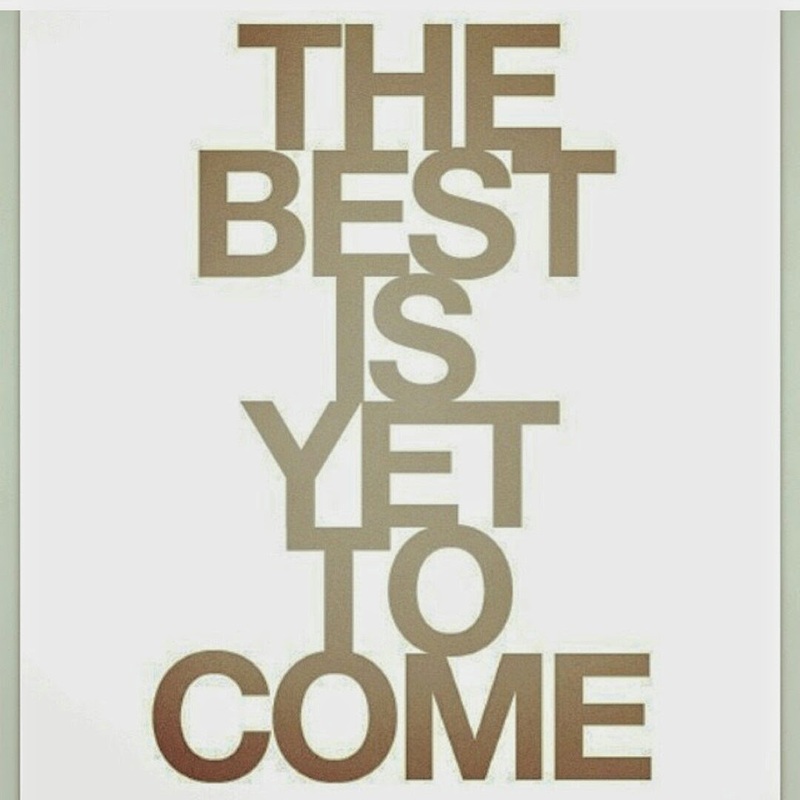 For me, it has always been easier to say that I will have better luck with something if I wait until a better time, but in reality, now is the best time to do anything. Tomorrow is not promised for anyone and I really do want to live my life with no regrets. So what does this have to do with medical school? Well, as a non-traditional student, I know how easy it is to put off things like completing pre-requisites, submitting an application, or taking the MCAT. Life doesn’t stop when you apply to or enter medical school, so it’s best to just jump right in and do what needs to be done. 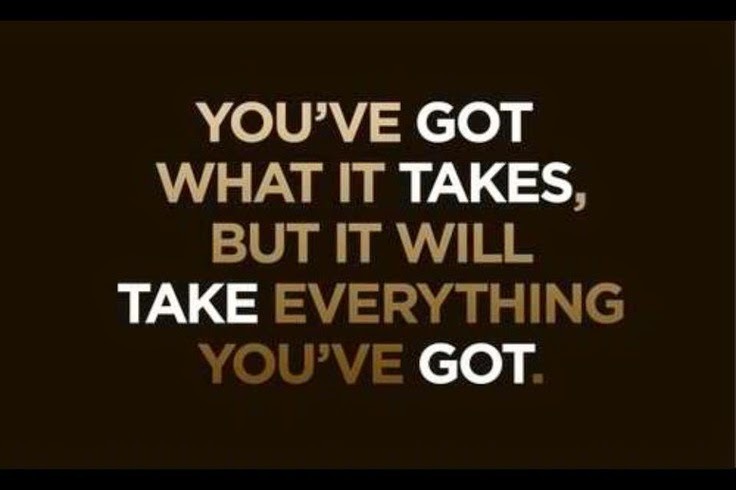 You’ll never know if you can be successful at something if you never even begin to do it. Risk-taking is a part of the game, and the results can be pleasantly surprising. With that being said, both the AMCAS and AACOMAS applications are now open for the entering class of 2015. 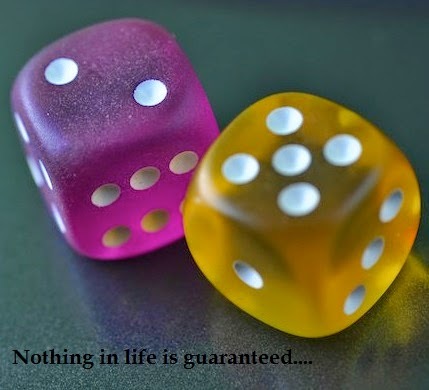 If you have been putting off applying, but you think you might have a solid chance of being successful, then go for it! If you have been studying for months on end for the MCAT but you want to push the date back because you are nervous that you won’t do well, take it anyway. If you don’t feel adequately prepared to apply or take the MCAT, then register for classes, get started on those EC activities, or do whatever you need to succeed. 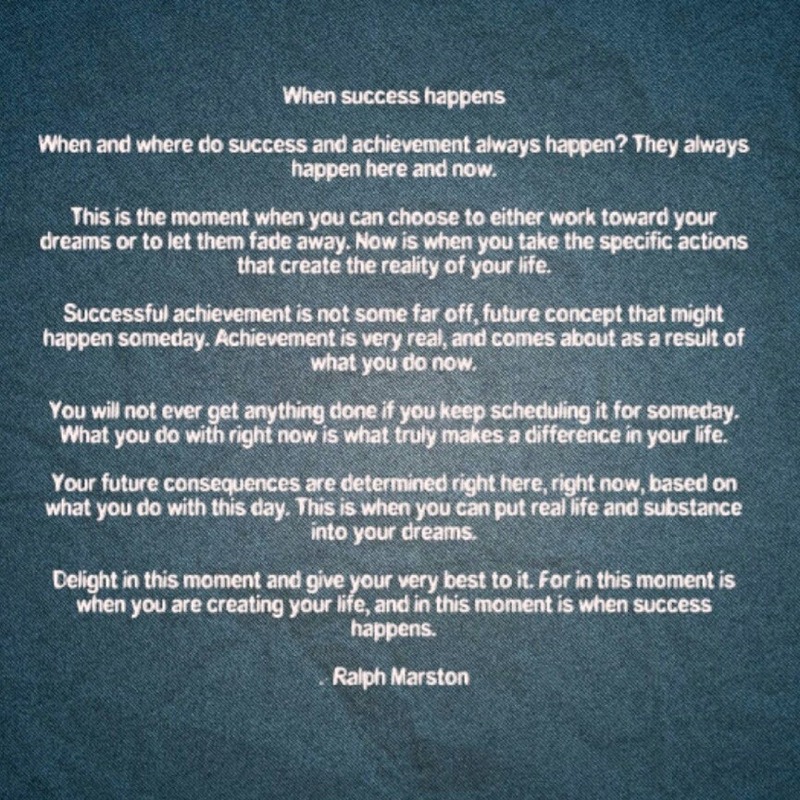 Like the above says, success starts now, so what are you waiting for? 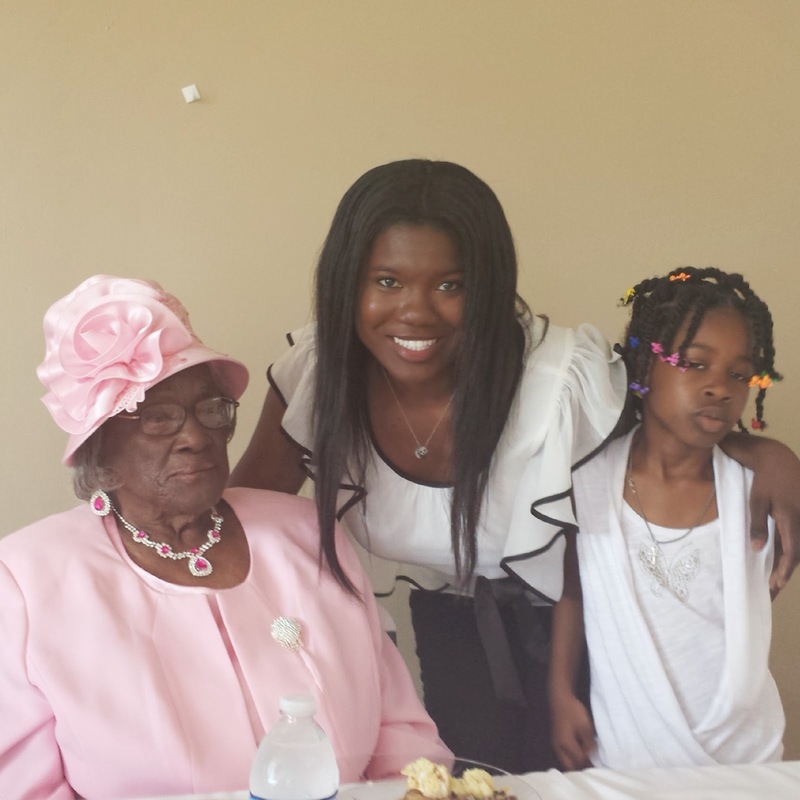 This weekend I was fortunate enough to be able to travel to Mississippi to celebrate my great-grandmother’s 100th birthday with her and my family. 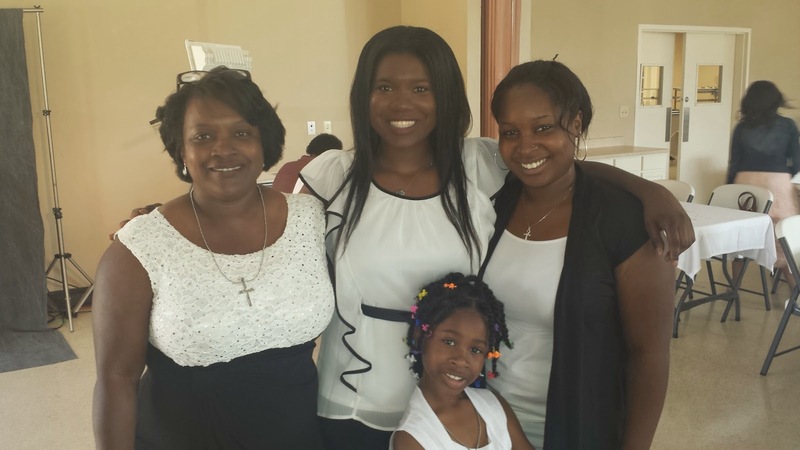 Most of my family traveled down for the special event, and it was truly a blessing to celebrate this joyous occasion. It had been about ten years since I last attended any type of family reunion, so it was very long overdue. Most people do not get the opportunity to have so many generations of family members together at one time, so I am truly thankful for the experience. Recognized by the White House! My great-grandmother gave birth to ten children, has 30 grandchildren, 65 great-grandchildren, and I forgot how many great-great-grandchildren. While the years have slowed her down a bit, she is still going strong. 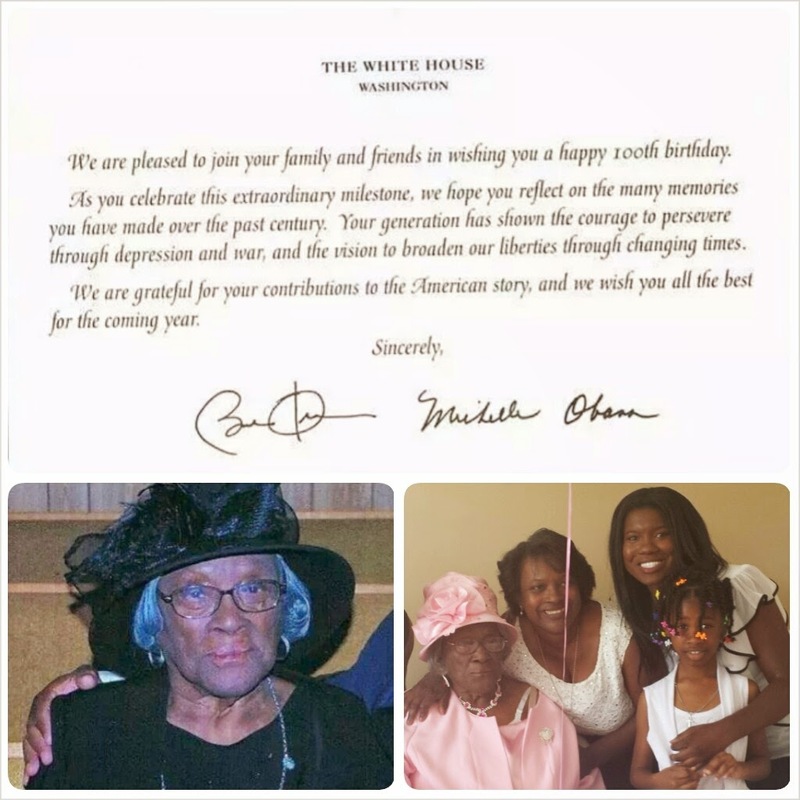 The highlight of the day was when she was presented with a certificate of recognition from the state of Mississippi, and also when she was given a letter signed by President Barack Obama and the First Lady Michelle Obama. When I think about the fact that my great-grandmother has lived for a century, it really makes me appreciate the struggles she went through and how resilient she is. As a black female growing up in the Deep South, she has had to endure discrimination, segregation, racism, and many others things that I cannot even fathom. To be honest, I am happy that I was not alive during a large part of the past century. On the plus side, she has also witnessed change, hope, tolerance, and even the first black president. I guess being alive in the past century can be seen as both a blessing and a curse. Overall, it was a wonderful day filled with love, family, and good times. Before I left to make the drive home yesterday, I stopped by and wished my great-grandmother a happy Mother’s Day. 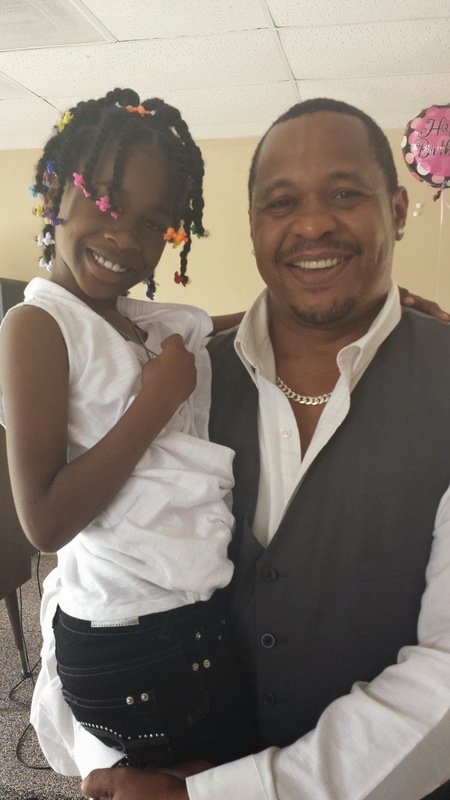 She was fresh out of church and all smiles. I wish I could have stayed longer, but I had to make sure that I made it home in time to get my daughter ready for bed so that she wouldn’t be too tired for school this morning. 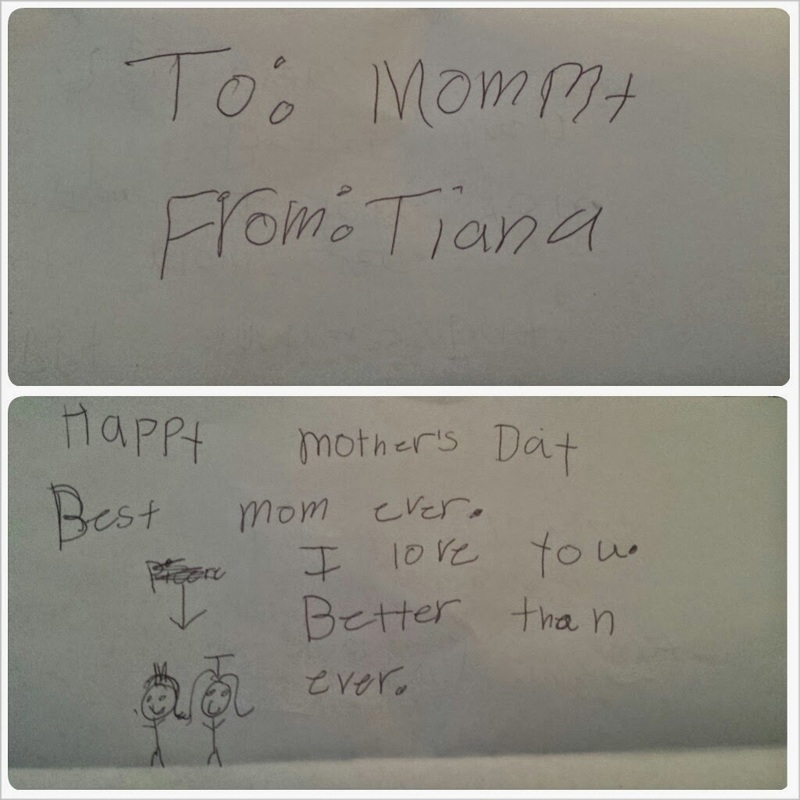 It wasn’t a Mother’s Day filled with relaxation and nice brunches for me since I spent the entire day driving, but when I made it home my daughter handed me a home-made card that made everything worth it. Being a mother is a job that never stops, but it has its few golden moments. 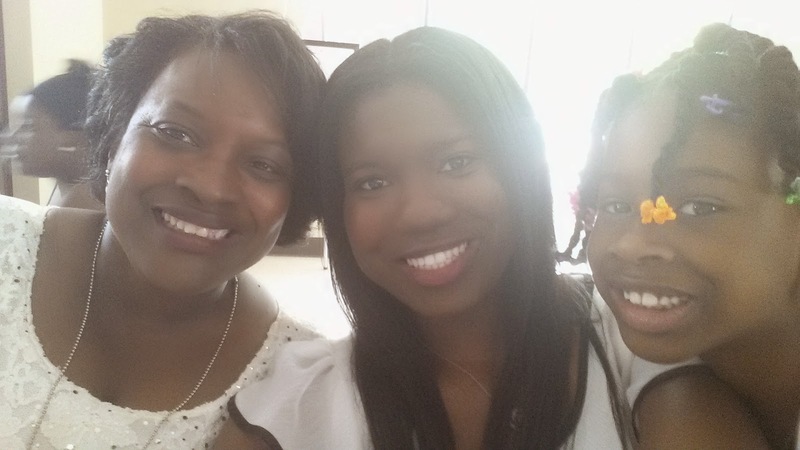 I am just glad that I got to spend the weekend with my mother, great-grandmother, and other women in my family. 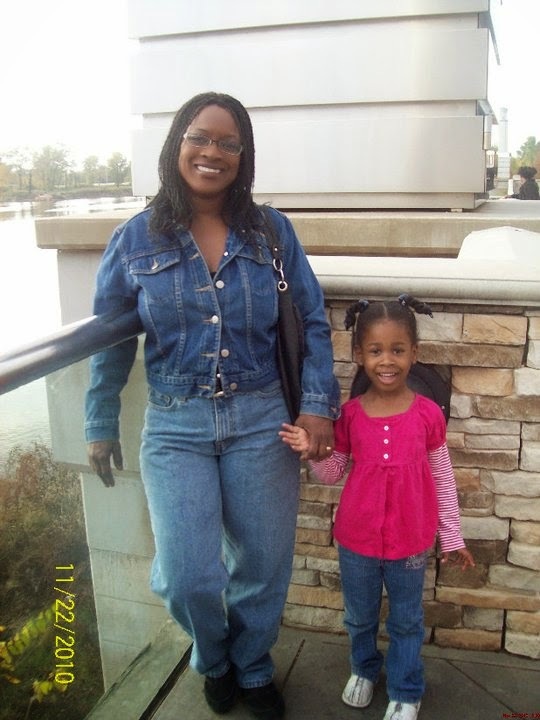 These are the women who made sacrifices so that I could have the life that I live today, and I am so indebted to them. They have also inspired me to never give up and to always work on becoming a better person. I pray that one day my legacy will be just as great. 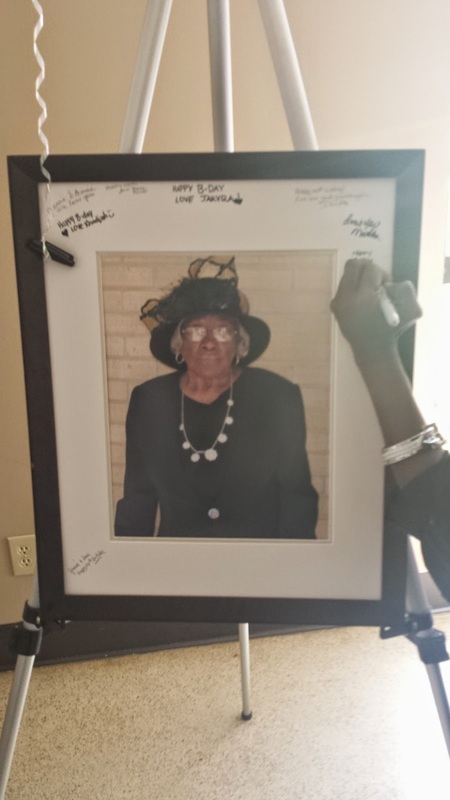 - Tupac Shakur - "Dear Mama"
My great-grandmother turned 100 this week, so I'll be hitting the road this afternoon to see her and the rest of my family for a big celebration tomorrow. That also means I'll be back on the road again Sunday driving back home and I already know I'll be too tired to post. With that being said, Happy Mother's Day to all you awesome mothers out there!!!! As a mother, I know the extreme sacrifices that have to be made to ensure the overall happiness and well-being of our children. I am so blessed to have a wonderful mother who did everything in her power to make me the happy and successful woman that I am today. She also spent most of her time doing it as a single mother, so I am super appreciative of everything she has done for me. As a single mother myself who receives no support whatsoever, I now understand and appreciate the sacrifices she made for me and my siblings. I only have to do it with one child, but she raised three! I wouldn't be where I am today without her, so this post is in dedication to her and all the other mothers out there who put it down everyday without any complaints. You all deserve to be recognized for all of your efforts and hard work. I can't leave without posting two of my favorite songs about mothers. 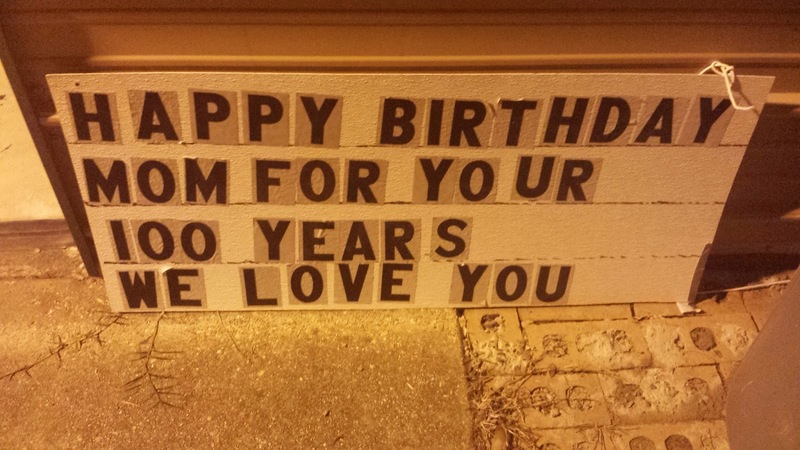 I hope listening to them makes you want to call/visit your mother and tell her how much you appreciate her. I also had the chance to meet Tupac's mother, Afeni Shakur, a few years back. She really is a phenomenal woman. Wishing everyone an amazing weekend! Is it too early to start a countdown to the first day of class??? LOL I feel like a little kid about to start school for the first time ever! And let’s not get started on my emotions. One day I’m extremely excited about starting medical school in the fall, and the next day I’m scared as hell and want it to take as long as possible for the first day of classes to arrive. Plus, it still feels like this is all a dream. The picture above pretty much describes my feelings about everything right now. I’m excited because I know I will succeed, but I’m anxious because I know that it will not be easy. Either way, I'm ready for the change, even if that means more stress, sleepless nights, and new challenges. I've worked really hard the past few years to get to this point, and my excitement pretty much trumps most of my negative feelings. In 102 days, it will be a new beginning for me and I'll be that much closer to accomplishing my dreams. It really doesn't get much better than that. On another note, I now have less than two months before I leave my job. I've been trying really hard to stay productive and keep everything running smoothly, but a big part of me just wants to drop the mic and say "I'm out!" If only I didn't have these bills to pay lol. I do love my research though and most of the things that come with it, so it's not too hard for me to come into work every day. Still, I am really looking forward to July when I'll have a little over a month of absolutely no work or school to worry about. I don't think I've ever had any free time like that since graduating from high school almost a decade ago, so hopefully I'll embrace it. Right now, I have plenty of things to keep me busy, including working which I should be doing right now, so I hope everyone has a very wonderful and productive day! Working on the “Before Medical School” Bucket List! Having fun and taking the time to really enjoy life is a huge priority for me right now. If you’ve been following my blog, then you already know I’ve been busy working on a bucket list (SEE HERE) of all the things that I want to do before medical school starts this fall. I’m happy to say that I’ve been able to mark off a few things from the list within the past few weeks, and I’ve also made one slight change that I’ll talk about below. The biggest thing on my list was taking a vacation, and I was so happy to be able to accomplish the task with my trip to Mexico the other week. 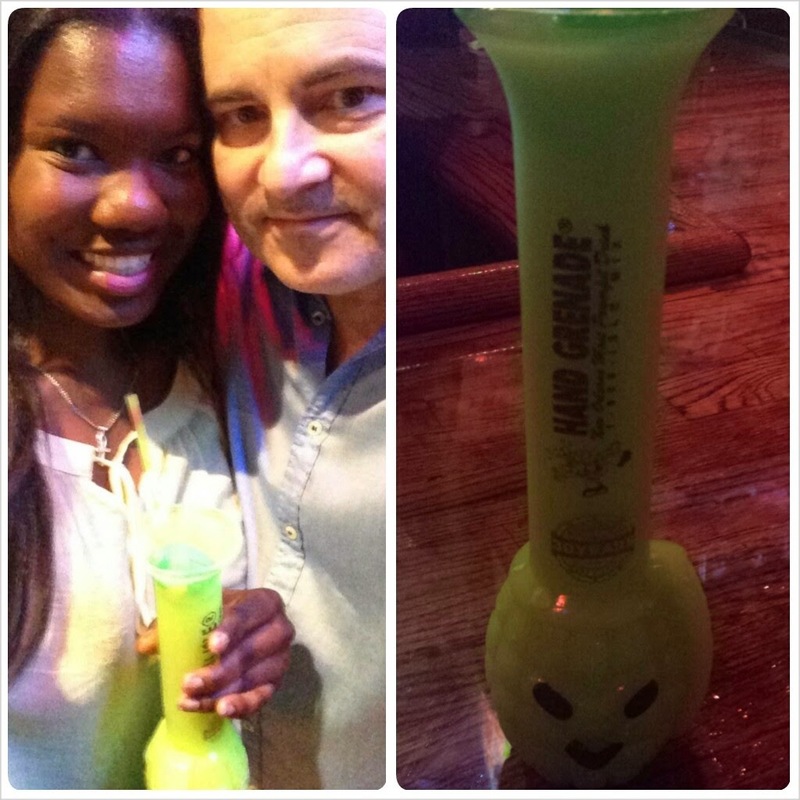 When I came back from my trip, I was still in party mode, so me and my guy decided to head down to Bourbon Street to have some fun. Oddly enough, we had never been out clubbing together but it was a complete blast. 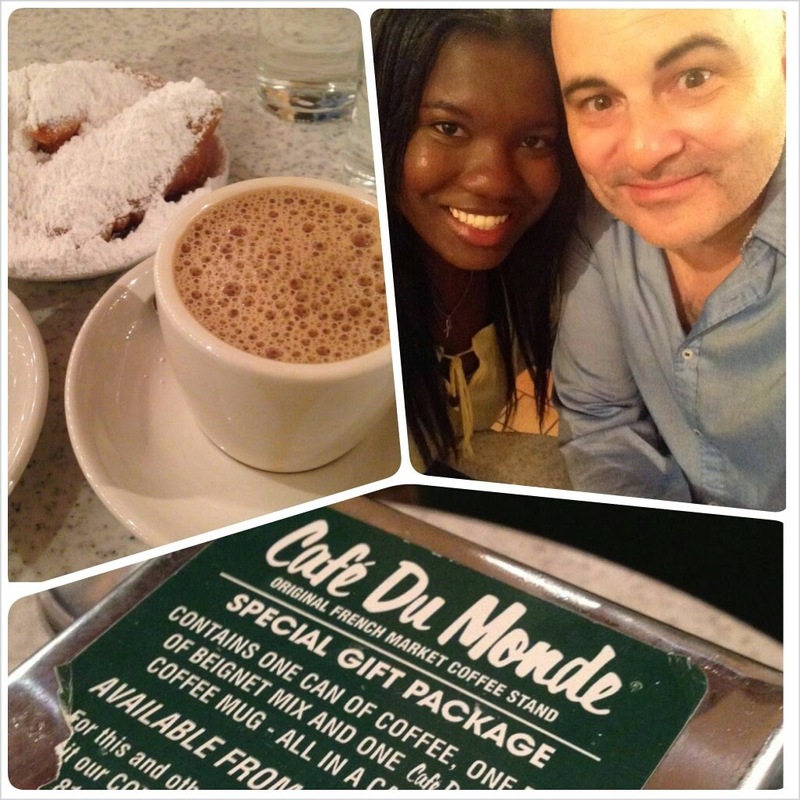 We danced the night away and then ended up at Café Du Monde at almost five in the morning eating beignets. Last week I chaperoned my daughter’s field trip for the first time, so I’m marking that off the list as well. I think I spoke more Spanish that day than I did in Mexico, so that’s another check mark. There’s no way I’ll become fluent before med school starts, but as long as I can communicate to get what I want when I need to, then I think I’ll be OK. I’m really happy that I got to experience that with her because I don’t think I will have time to do the chaperone thing again until she has graduated from high school. Hopefully she’ll keep the memory with her for a long time. Lastly, I know I said I wanted to go to the Essence Festival in July, BUT last week I was fortunate enough to grab some pre-sale floor seat tickets to the Beyoncé and Jay-Z tour. I’m soooooo excited!!!! I can’t afford to do both Essence Fest and the concert (plus I would have to drive back to New Orleans a few days after moving), so I’m happy with the decision. I love me some Beyoncé, but I’ve been a huge fan of Jay-Z since my middle school years, so it’s going to be an epic experience. It will be one month before school starts, so it will be a great ending to months of fun. I think that’s it for things that have been marked off the bucket list. 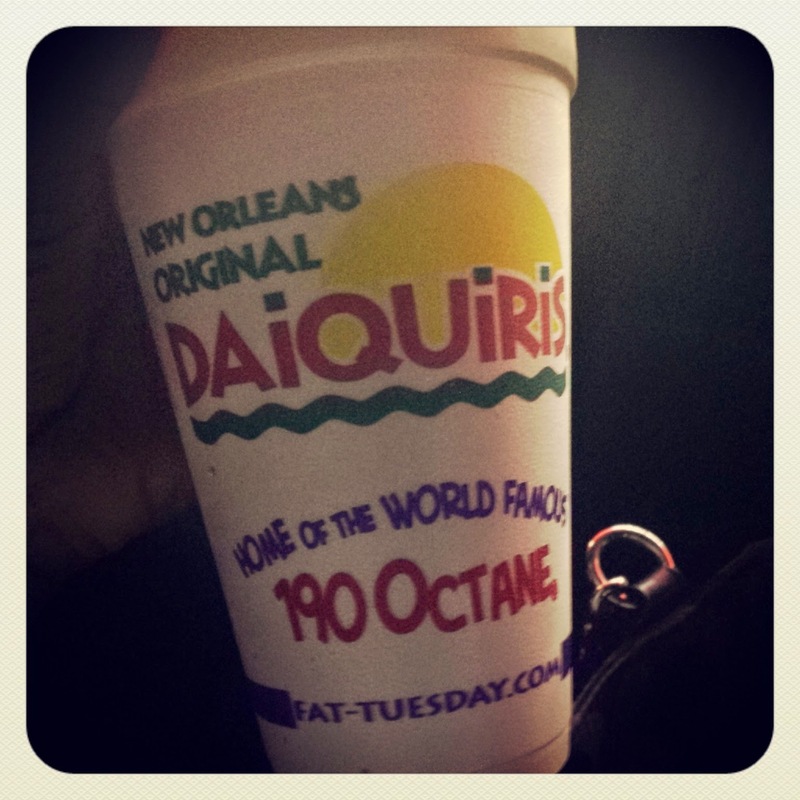 I’m slowly trying to get my fill of daiquiris, but they’re just so good! I’ll let that one stay on the list for a while ;-) Enough about me though, what fun things are some of you doing/planning to do before starting medical school? I don’t know about you, but I am so glad it’s Friday! This week has been absolutely crazy from the start. Monday I was welcomed back to work with a room full of mosquitoes that somehow got loose and things only continued to get more interesting throughout the week. On Wednesday, a gerbil urinated all over my shirt while I was trying to give it an injection. Twice! LOL I’m used to having fluids accidently get on me, but this was a definite first. It could have been worse though. When I first started a few years back, I was loading a syringe full of parasites and completely pulled out the stopper causing everything to spill onto my crotch. It was not a fun experience, but I’m just glad I work with parasites that don’t directly penetrate the skin. 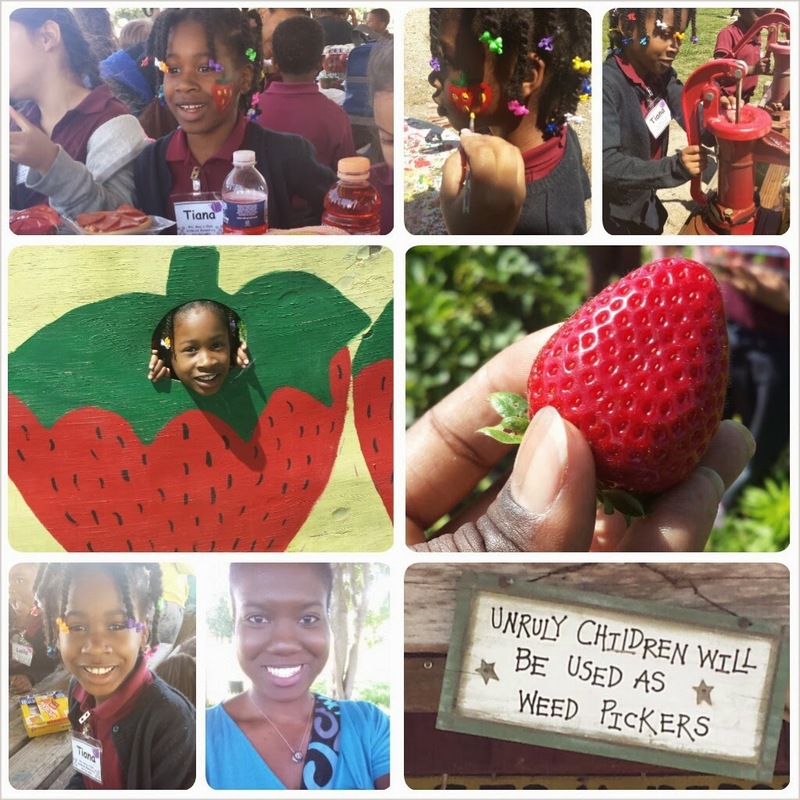 Yesterday was a bit of a fun as I took the day off to chaperone my daughter’s field trip to the strawberry patch. For the most part, I had a pretty good group to watch over, but it is so hard trying to control children when they are not your own! I had one incident where I had to go get help to get a child on the bus because she refused to get off of a toy car. It literally took three teachers to get the girl off the car! I was also assigned another child who only spoke Spanish, so I was thankful that I could communicate with her. By the time the day was over, I was completely exhausted. 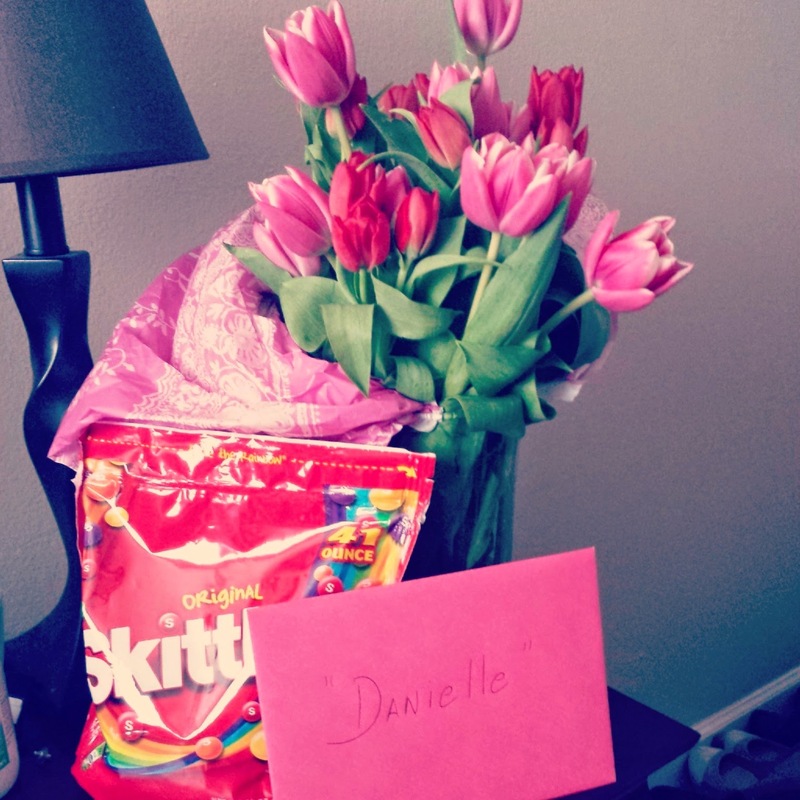 Today when I came home I was surprised with tulips, Skittles, and a sweet card from my better half. It was such a nice ending to a very long and stressful week. Now I’m ready to relax and do absolutely nothing. That probably won’t happen though because my place is a complete mess and I really need to clean, but hey, a girl can dream, right?